María Benítez Benítez was born in Jerez de la Frontera (Cádiz) in 1994. She studied Chemistry at the University of Cádiz. In July of 2018, she finished her Master Degree in “Organic Chemistry” at the University of Valencia, under the supervisión of Dra. Ana Mª Costero Nieto. 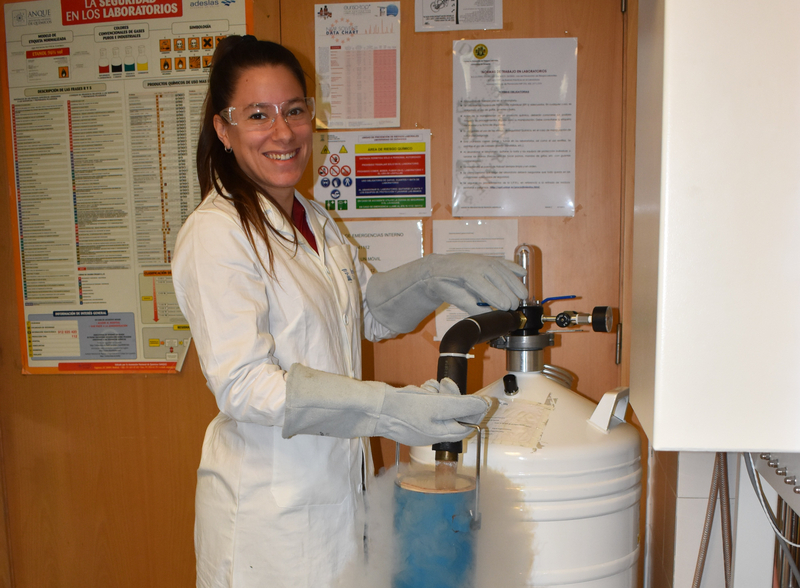 In November of 2018, she moved to Zaragoza to start her PhD in Esteruelas Group.